The state Department of Motor Vehicles has a new system for vehicle registration and inspection. 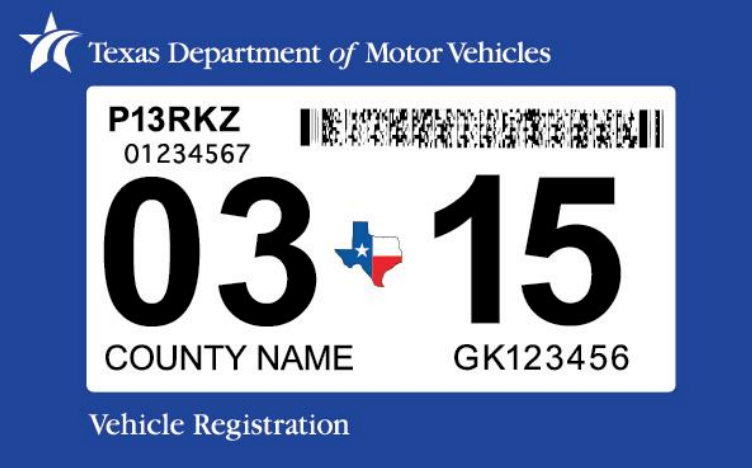 The Texas DMV has combined vehicle registration and inspection stickers. If you drive a car in Texas, every year you need to do two things: get your vehicle inspected and renew its registration. Until this year, those were two separate stickers on your windshield. But that’s changing now – which means a few new steps you'll want to be aware of. Starting this year, the two stickers on your windshield are becoming one. Now Texans will get their vehicles inspected before renewing their registration, and then get just one sticker for both when they’re done. It’s a big change that will eventually affect nearly every vehicle in the state. And it can be kind of confusing. Shaivitz says the new one-sticker system means more cars will get safety and emissions tests, and stop inspection stickers from being faked or stolen. 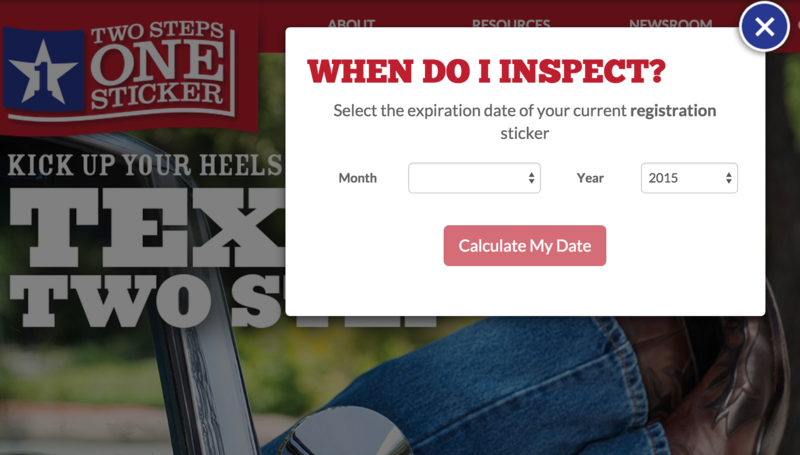 Texans will still get their vehicles inspected, but they won't get a sticker until they renew their registration. 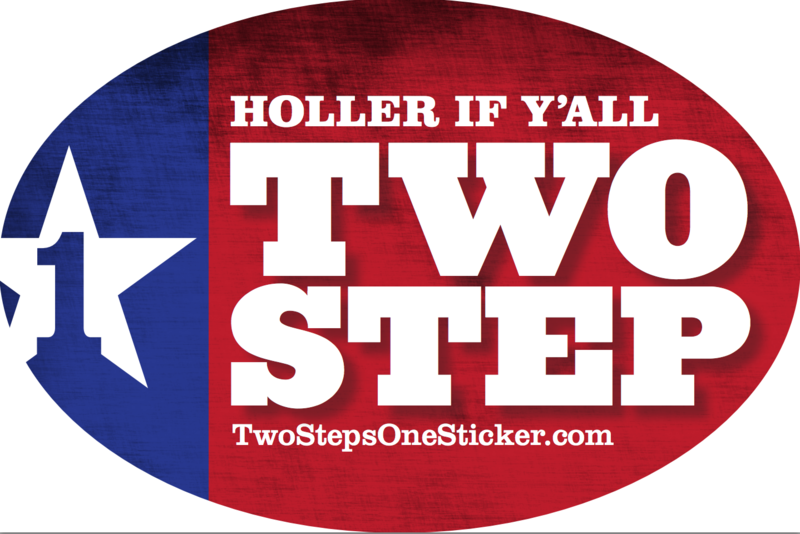 That sticker will come directly from the Texas DMW. "This change will lead to having more environmentally sound and safer cars on the street, because you will have to pass a vehicle inspection in order to register your vehicle. Also there’s a benefit as far as fraud prevention, because there are no inspection stickers out there, so inspection stations don’t have to pre-purchase and stock those stickers, so it’ll eliminate the risk of inspection sticker theft or fraud," he says. The amount you pay in fees for registration and inspection won't change, though you'll pay it slightly differently. For more information, how-to guides and calculators, head to twostepsonesticker.com. The Texas DMV also provides an explainer video to guide you through the process.